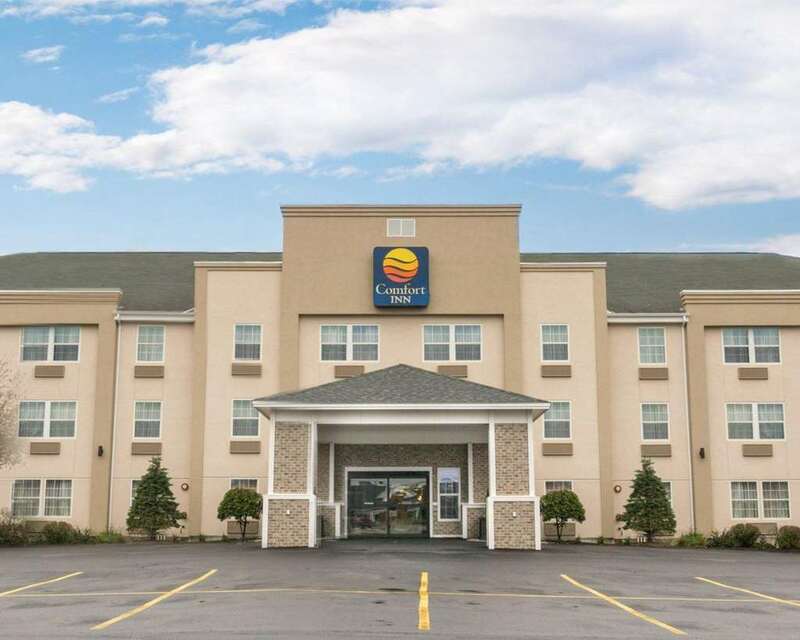 The Comfort Inn Civic Center in Augusta, ME near University of Maine at Augusta is your destination for a relaxing getaway. Explore nearby attractions like the Augusta Civic Center, Augusta Marketplace, the Childrens Discovery Center and more. Business travelers can access a business center with copy and fax services while the family relaxes in the indoor pool and a hot tub. Grab a bit to eat at the restaurant and enjoy free WiFi, free coffee and more. Room amenities include microwaves, refrigerators, flat-screen TVs, hair dryers, coffee makers, irons and ironing boards. Some rooms have desks. Also, earn rewards including free nights and gift cards with our Choice Privileges Rewards program. Ample parking for tour buses.